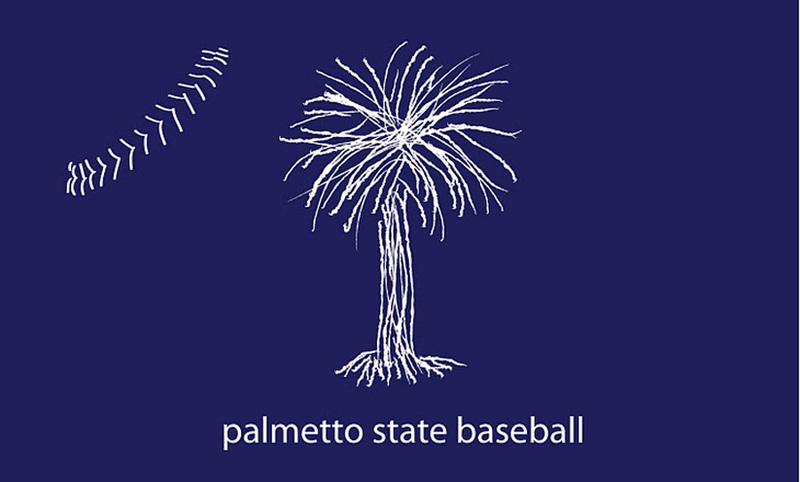 All about baseball, especially at South Carolina colleges and universities. Under the Pages section on the right is a link to a map of stadium locations for state teams. Box scores, if available, will be linked to from the daily scoreboard. Follow me on Twitter at @palmettobase for updates I don't post here. This is a spot for news on South Carolina college baseball teams, as well as other interesting notes and my observations. Please feel free to comment on any post. The only restriction: Kids may read this, so keep the language presentable. During the season I list a daily state scoreboard. Getting DI scores is usually easy. I need your help with DII, NAIA and Junior College updates. School, conference and a few other links follow. At the bottom of the page are a composite schedule and links to maps or driving directions to state stadiums. I worked for daily newspapers in Greenville, S.C., for 40 years. I still enjoy writing about college baseball.